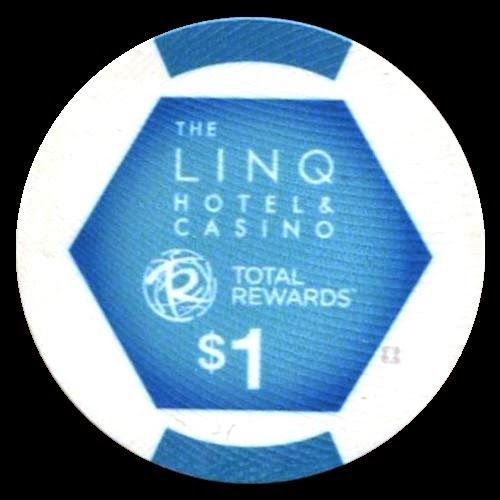 The Linq Hotel & Casino has released their own rack of chips on October 29th of 2014. 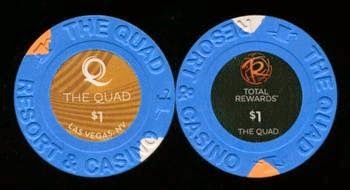 All Quad chips have been removed from play. 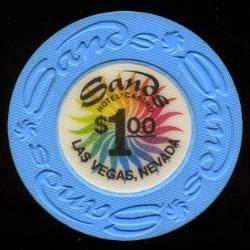 A Sands $1 Las Vegas casino chip from the 1970's is for sale at our ChipWorx WebStore. 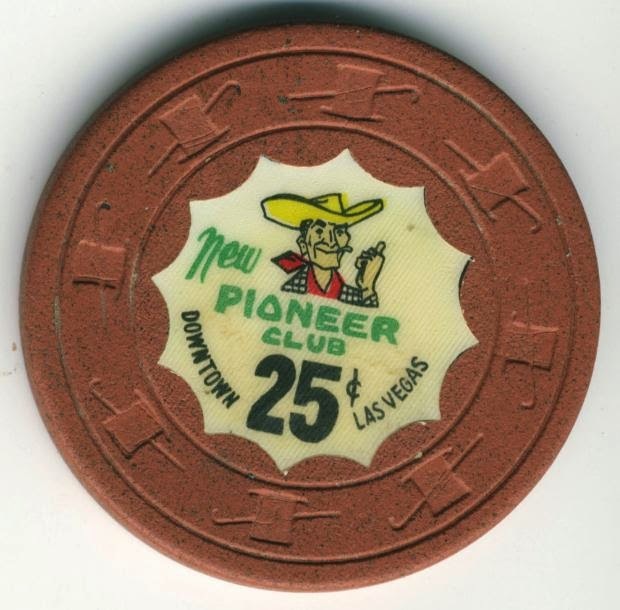 Chip was barely used in like new condition. Revel sold to Hard Rock? 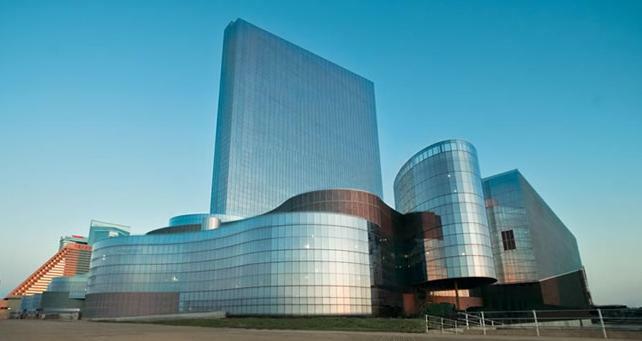 A Canadian asset management company won a bankruptcy court auction for the failed Revel and announced plans to re-open it as a casino. 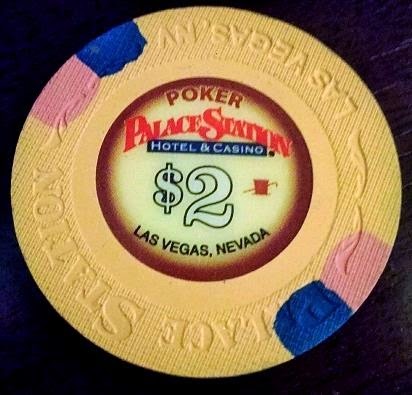 Toronto-based Brookfield US Holdings LLC will pay $110 million to buy the 2-year-old casino that cost $2.4 billion to build, adding it to casinos it owns in Las Vegas (Hard Rock) and the Bahamas (Atlantis).